What do you think? Weigh in via the comment form below. Is roasting just for the men? Why are there so few female roasters among the rising ranks of specialty and artisan roasters across the country (and world)? The coffee trade, on an industrial level, has been dominated by men for centuries. 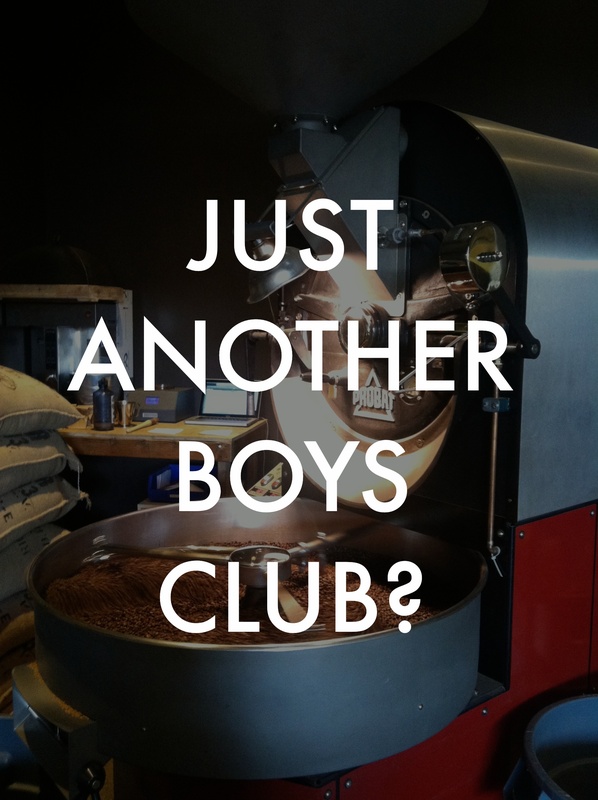 Women of coffee, what’s it like to break into one of the world’s oldest boys’ clubs? Women of coffee speak! Share your stories and thoughts via the comment form below. More on women and coffee coming in April.